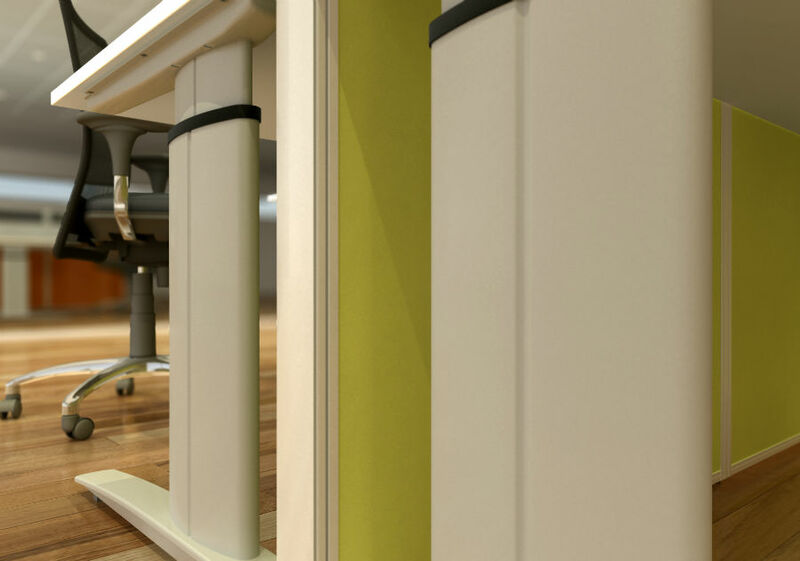 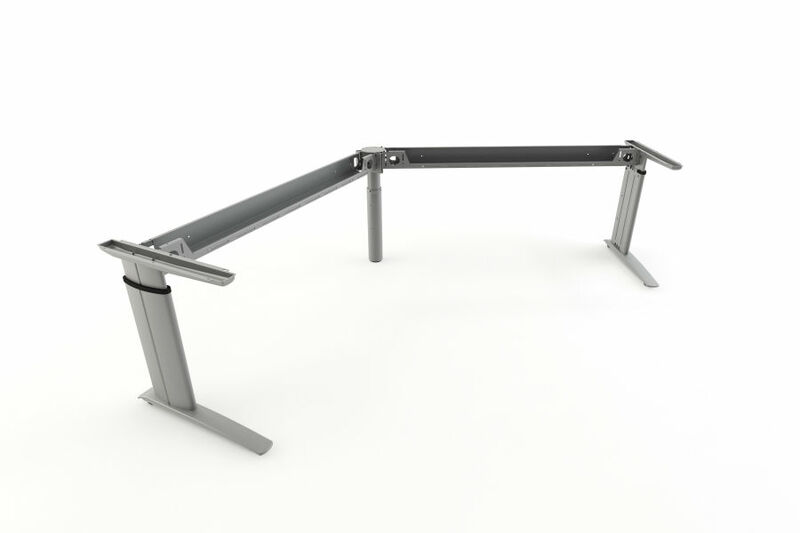 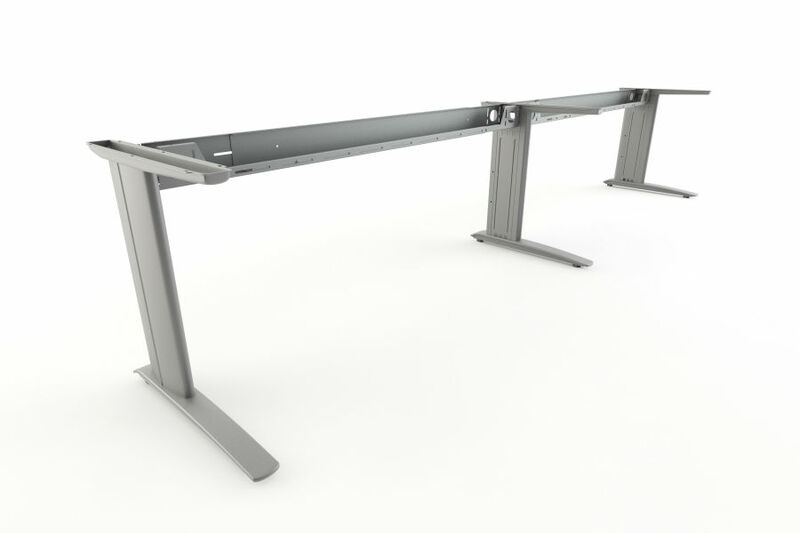 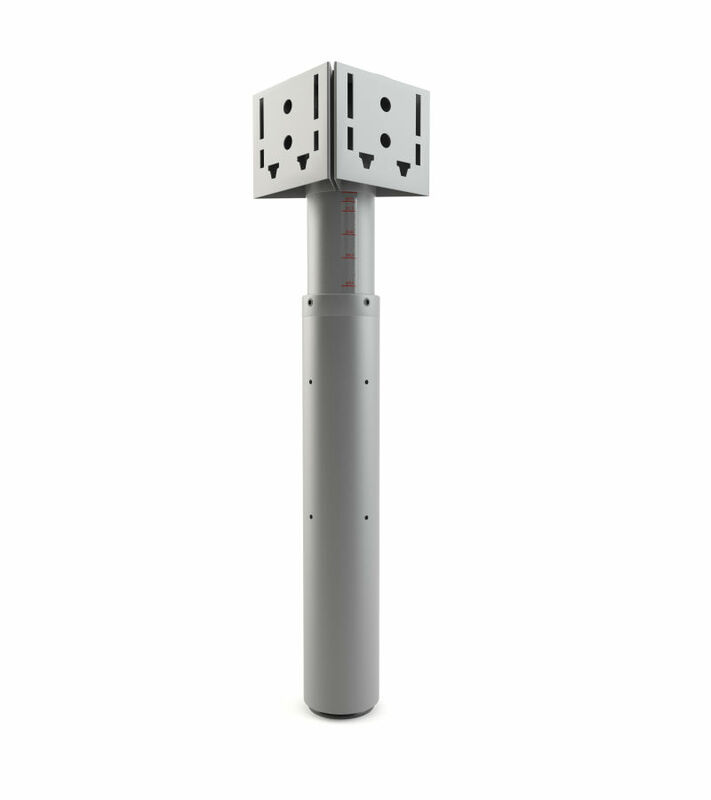 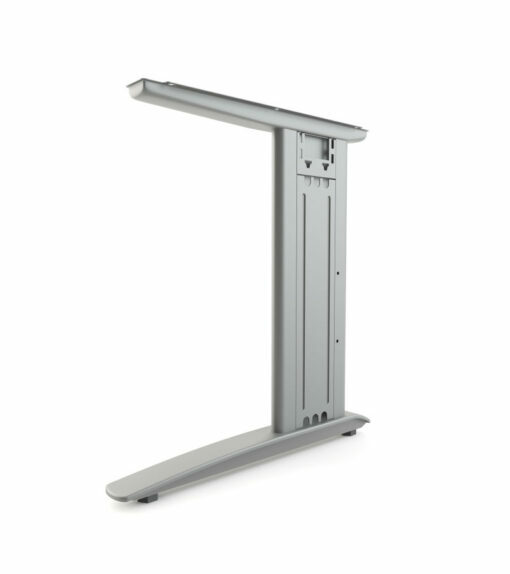 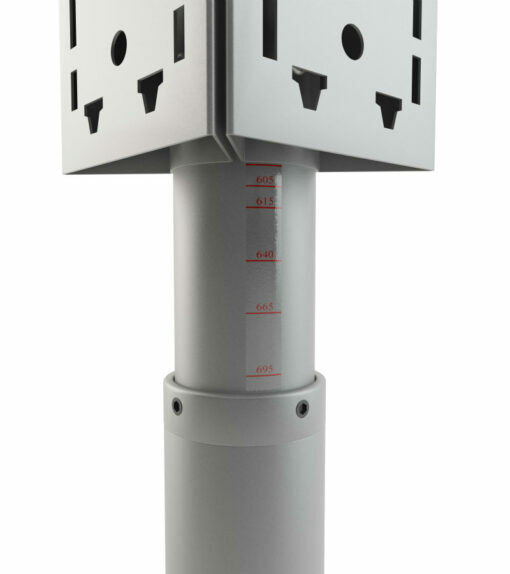 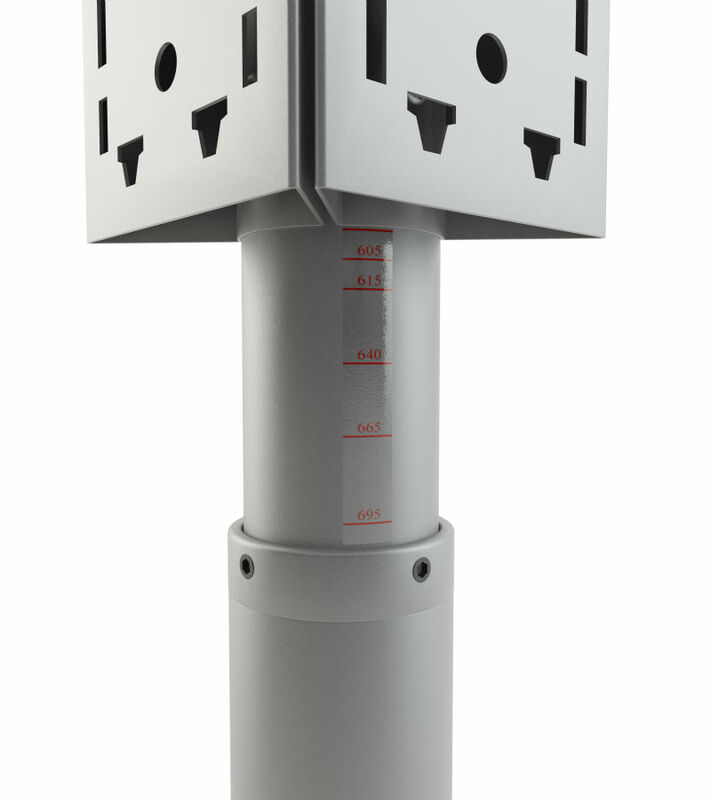 The Element steel ‘C’ leg system allows for maximum strength and space under the worktop. 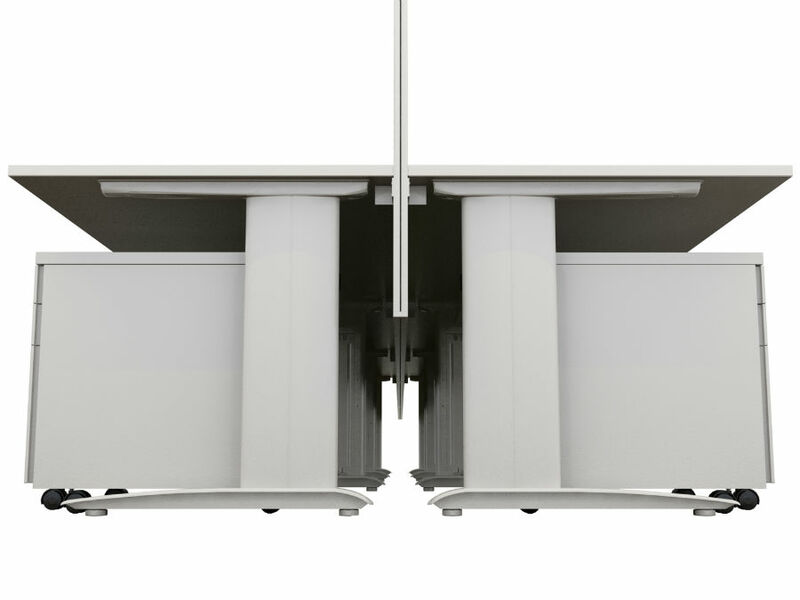 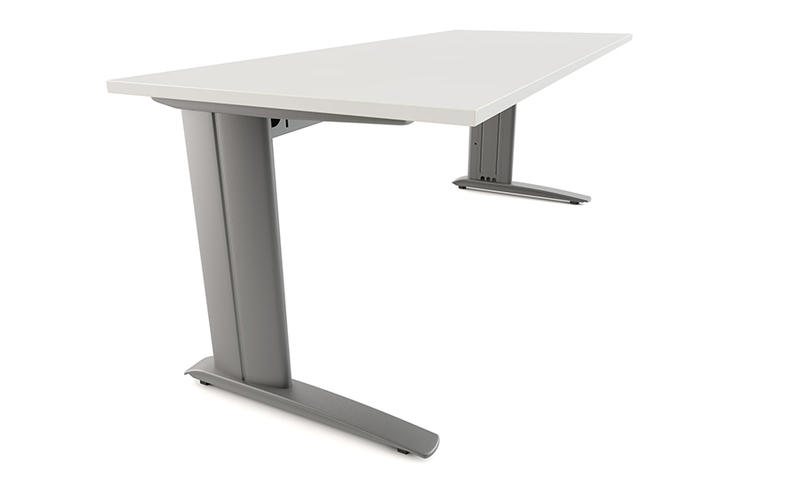 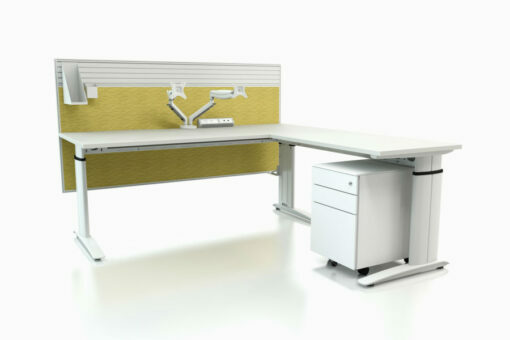 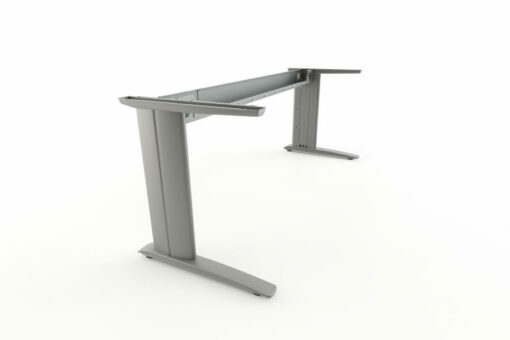 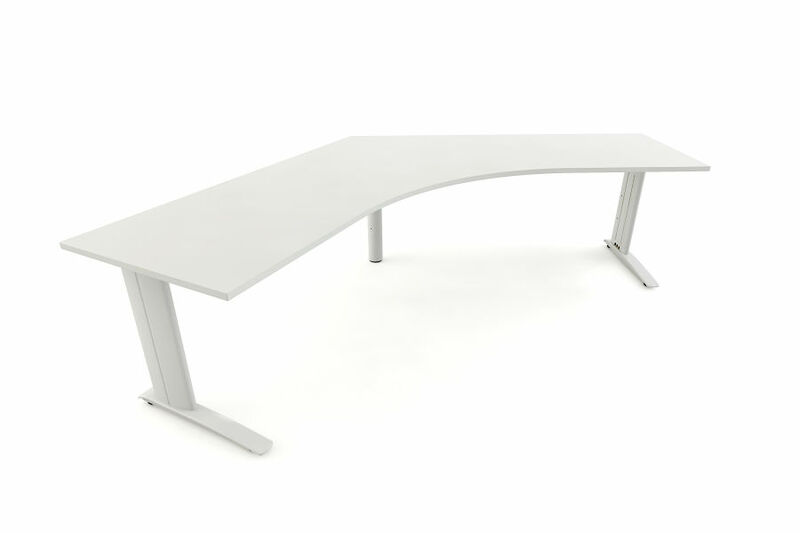 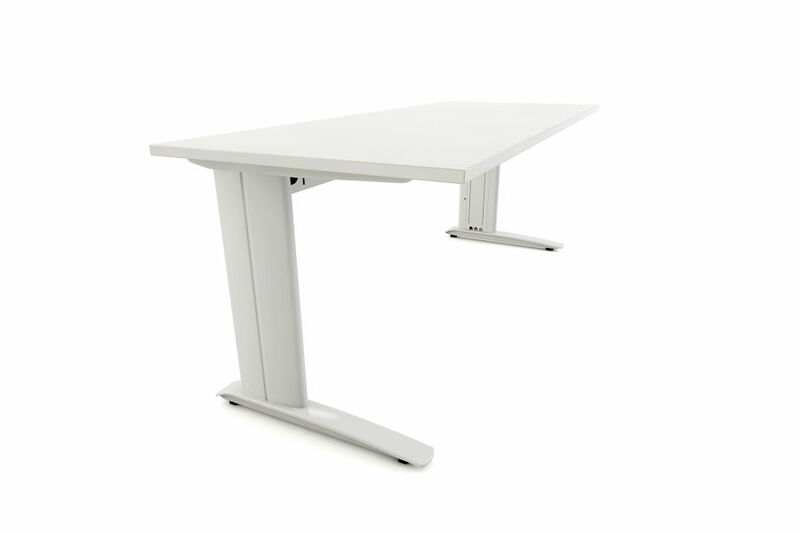 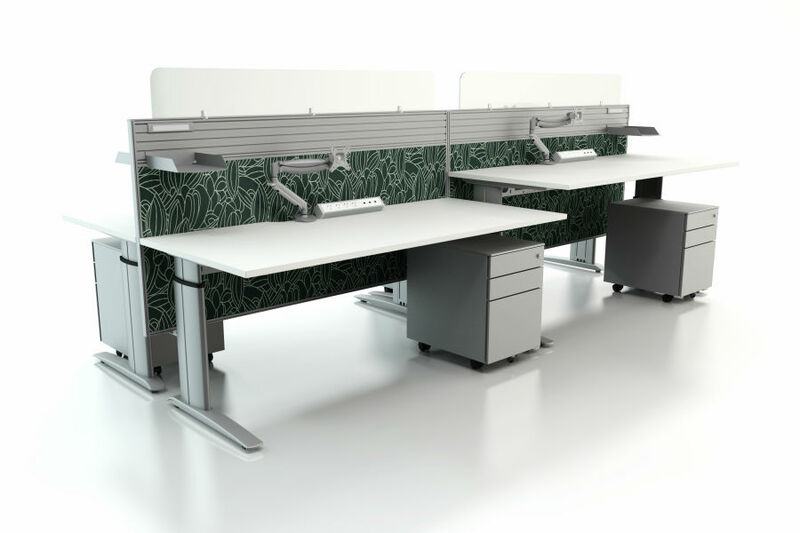 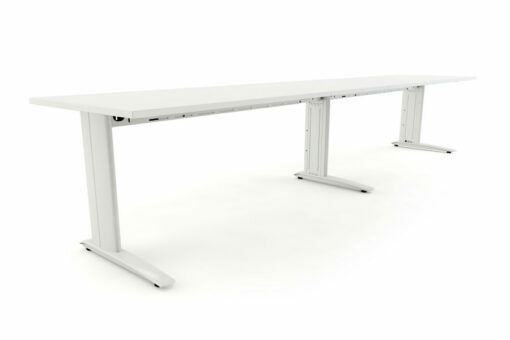 Element Fixed Height delivers an economic workstation solution, providing function and style through sleek and subtle aesthetics. For situations demanding a degree of workstation ergonomics, Element Tech Height provides a range of incremental height adjustment from seated through to bench height. 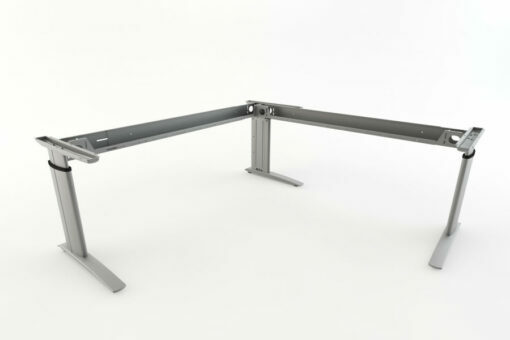 Exclusive screen suspension and mounting options are available to suit the Element ‘C’ Leg system. 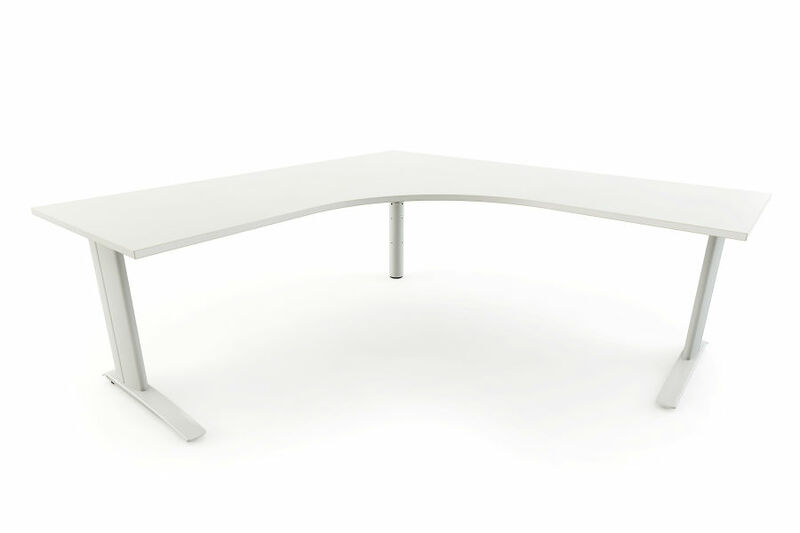 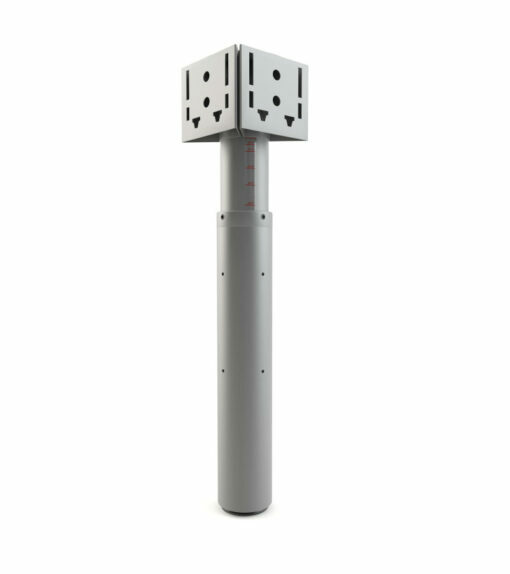 Available in three standard finishes (Black + White + Silver), Element can also be powder coated to your requirement (POA). 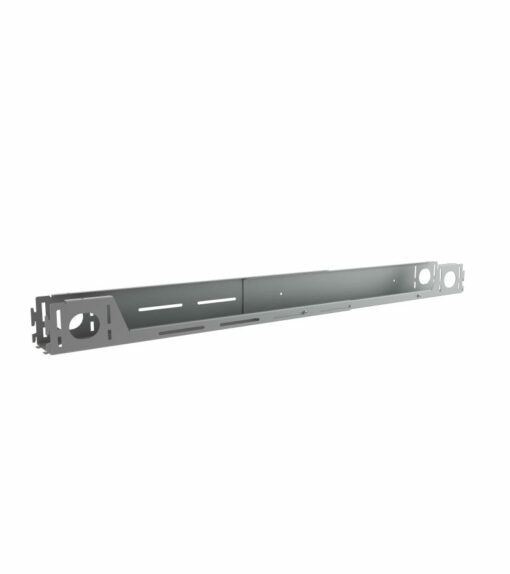 685mm H to 980mm H with either 420mm or 650mm foot plates. *Non stocked product line.